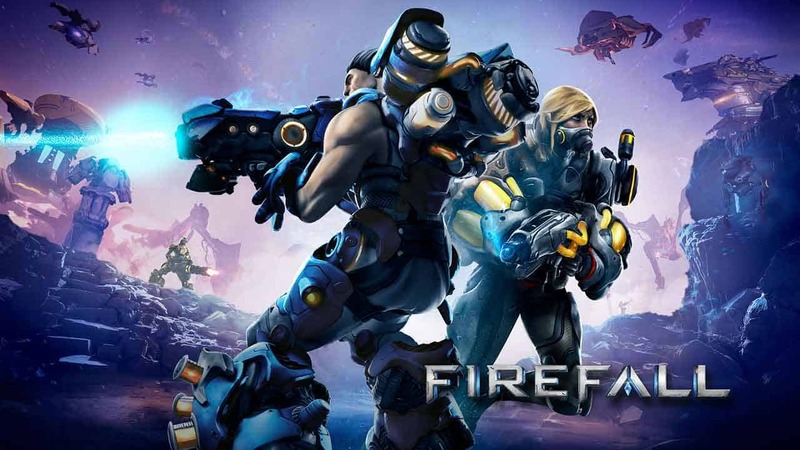 Earlier this week we reported on a sudden and unexpected disappearance as Red 5 Studios’ struggling online RPG shooter Firefall appeared to vanish from Steam completely alongside some unexpected server downtime for the game, website and forum services. If you’re a regular in the MMO space you’re no doubt familiar with unexpected downtime periods hitting your favorite MMO of choice and this alone wouldn’t typically be a reason for concern. What was concerning however was that both the website and forums also went offline. There was no official statement or any form of communication from developers Red 5 Studios, leaving the community little choice but to take to Reddit and share their thoughts and opinions on the unexpected outage and if the game would even make a return at all. We’re happy to report that the game has indeed made a return and is now available for players to login and play. The website has also returned with a brief outage on the registration page but that also appears to be fixed. And finally Firefall is now once again available to download via Steam. We’ll keep you informed of any official response.